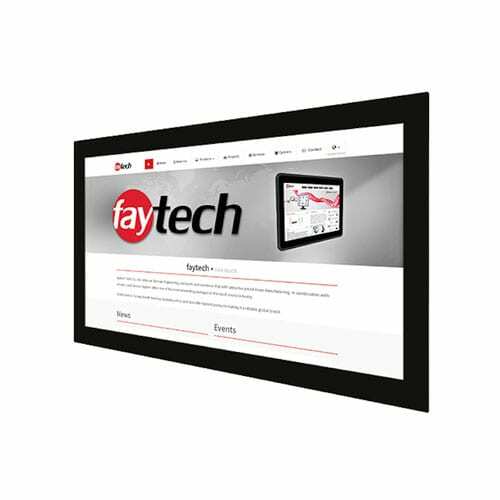 faytech NA 21.5″ Open Frame Capacitive Touch Monitors are the perfect choice for industrial and business applications. 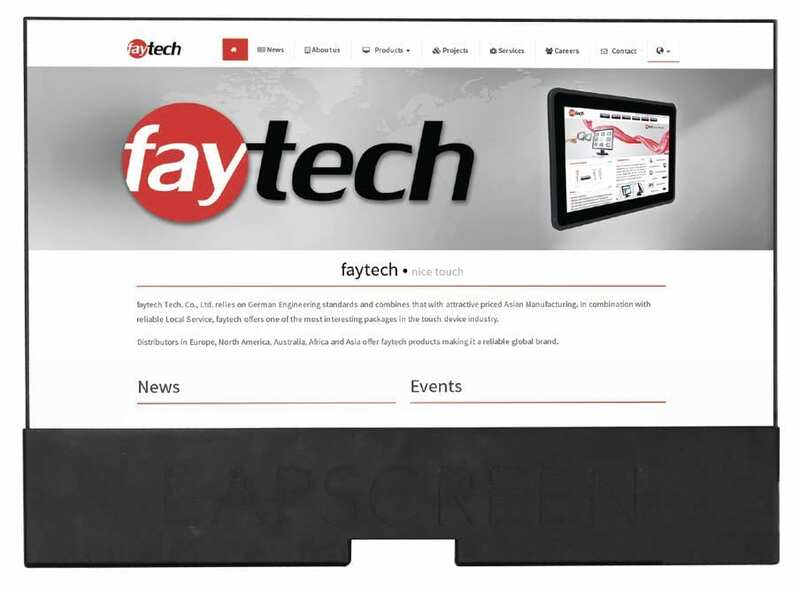 The capacitive 10-finger multitouch panel brings an easy using experience for a wide range of applications. 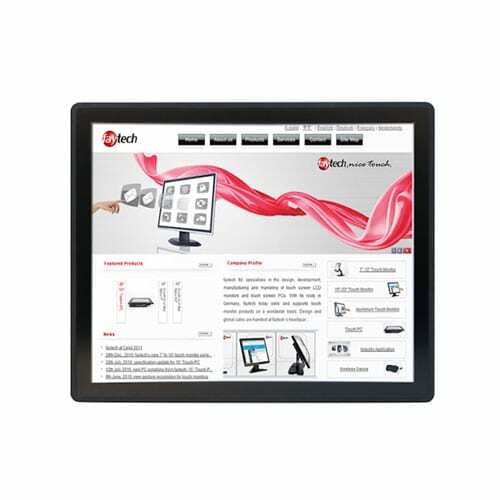 Each model in this series is built for reliable and extended service by using an A+ quality HD LCD panel with energy efficient LED technology. 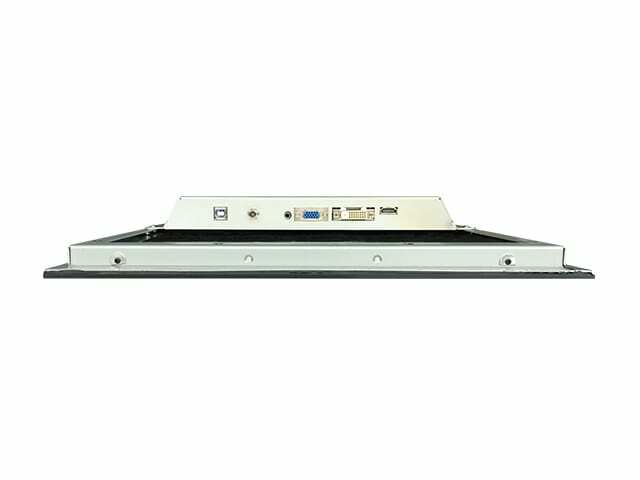 It is equipped with a wide range of standard connectors, such as HDMI, DVI, VGA, USB-Touch, serial (remote control) and DC-In. 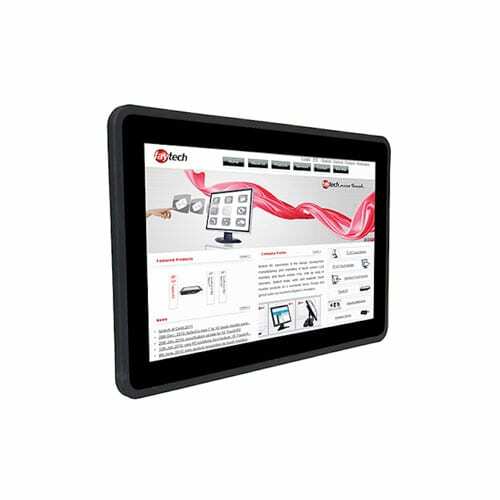 The 21.5″ touch panel is optically bonded to the LCD panel, which will improve the stability, reduce the reflection, increase the viewing angle, and enhance the perceived brightness. 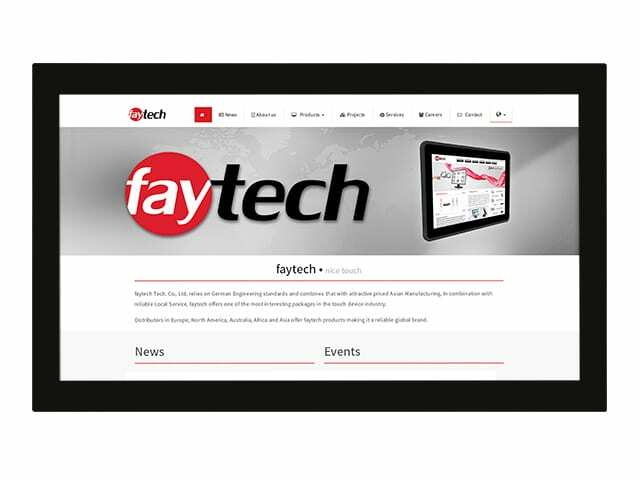 It also provides resistance to dust particles and shows a better image in general. 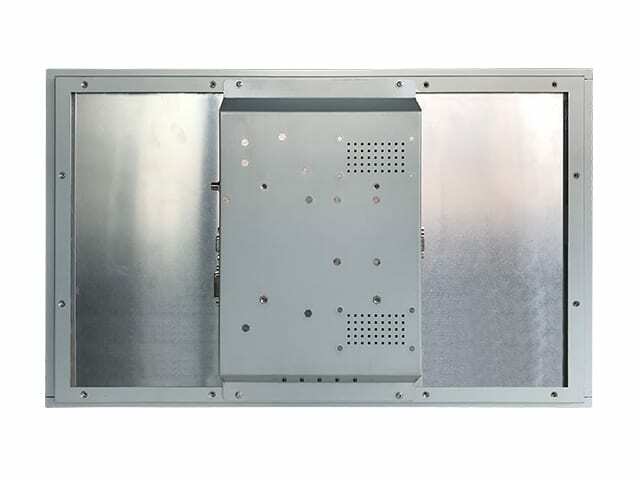 This open frame version is a light weight model without any back case, which makes it perfect for integrating into your own system or mount at different locations. On top of that, the price will be more economic, because less parts are needed. 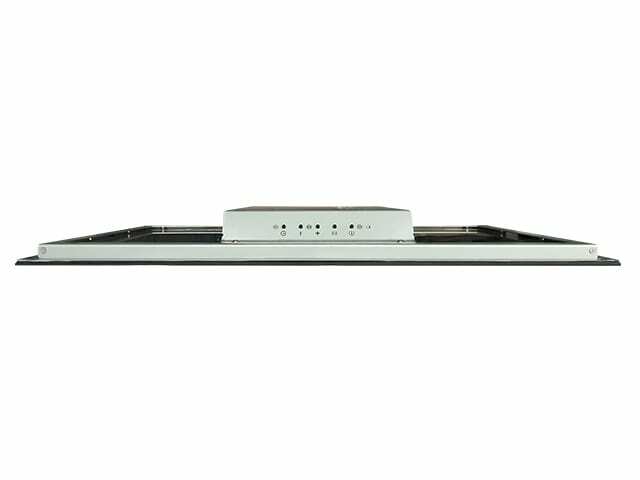 It is the perfect interactive solution for digital signage, classrooms, meeting rooms, industrial automation, shopping malls, hotels and many other areas.